In this Itinerary, tourists will visit 5 famous cities in China – Beijing, Xian, Luoyang, Dengfeng and Zhengzhou. 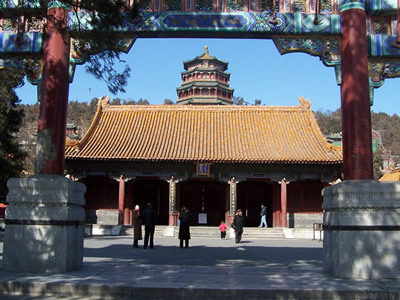 Except Dengfeng, the spiritual "Centre of Heaven and Earth", other 4 cities are among 8 historical capitals of China. You will make your own way to the railway station in Shanghai by yourselves, taking the bullet train from Shanghai to Beijing. 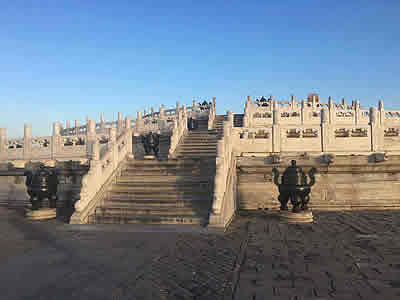 Upon your arrival, you will meet your local guide and driver, and transfer service to the 1st attraction to visit in this itinerary of yours, the Temple of Heaven. 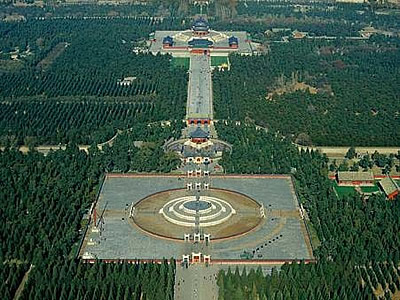 Today in Beijing, you will visit and stroll with locals among the 6,000 ancient trees in the Temple of Heaven’s Grounds. Watch locals play chess, exercise, practice martial arts, and maybe play traditional instruments. Today, you will take a full day tour to the highlight of the tour in Beijing this time, Great Wall at Badaling (UNESCO World Heritage). You’ll drive for around 80 km/1.5-2 hours to the north of Beijing into the mountains, walk and enjoy the fantastic view there.